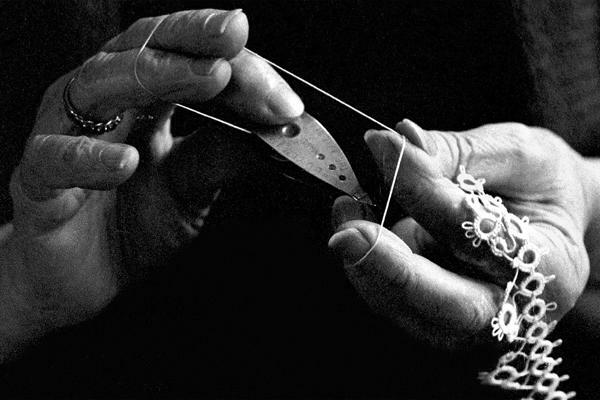 There is so much to be said for the art of taking some thread and making something pretty with it. The fact is, though many girls and women shy away from such art as they feel it is old fashioned, the fact is that such things are always in fashion and such skills are always to be valued. Just look at vintage crochet patterns and how pretty they are even today and you will know what we are talking about. In fact we can go back even a bit further and talk about the types of fabrics that are remarkable to know how much art lies in the simple art of garment making and designing. Dating back from ancient times to the current day, we always want that little back extra to ensure that our garments look good and that is why there are so many ways of embellishing clothing. 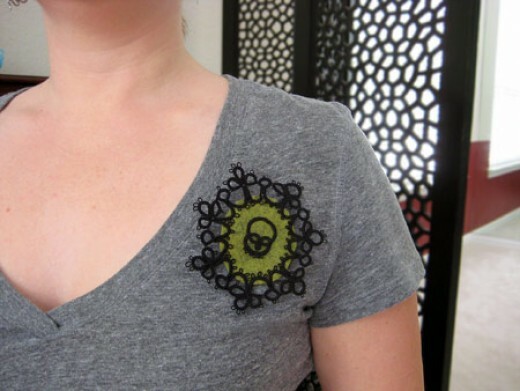 Today you have machine embroidery and when you know more about it, you will realize that this too is a skill that is not all that simple to attain. 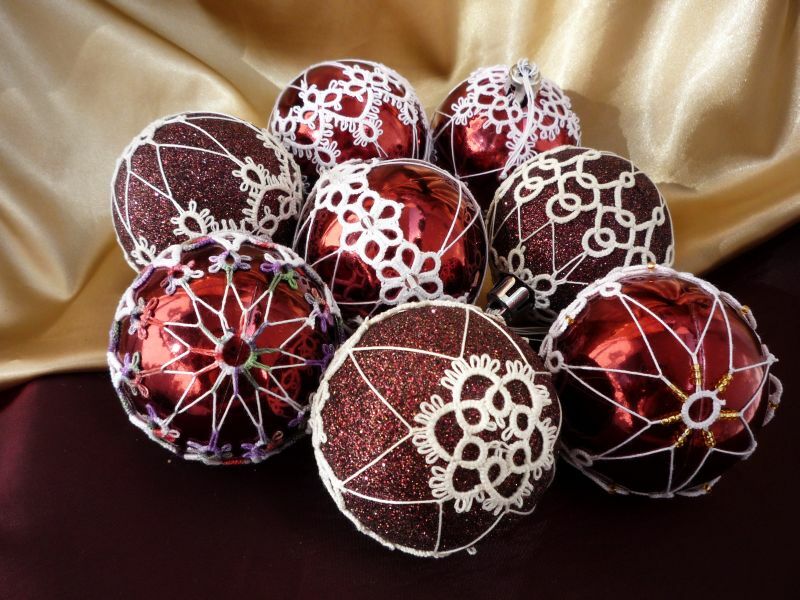 Tatting is something that is great when you get the hang of it as it can be used to decorate many things around the home and in your wardrobe. 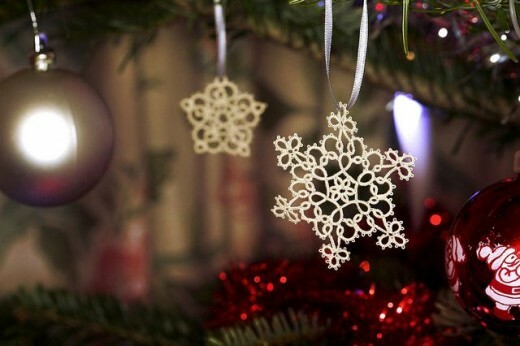 If you look at old tablecloths, napkins, lacy handkerchiefs, collars of blouses, doilies etc. 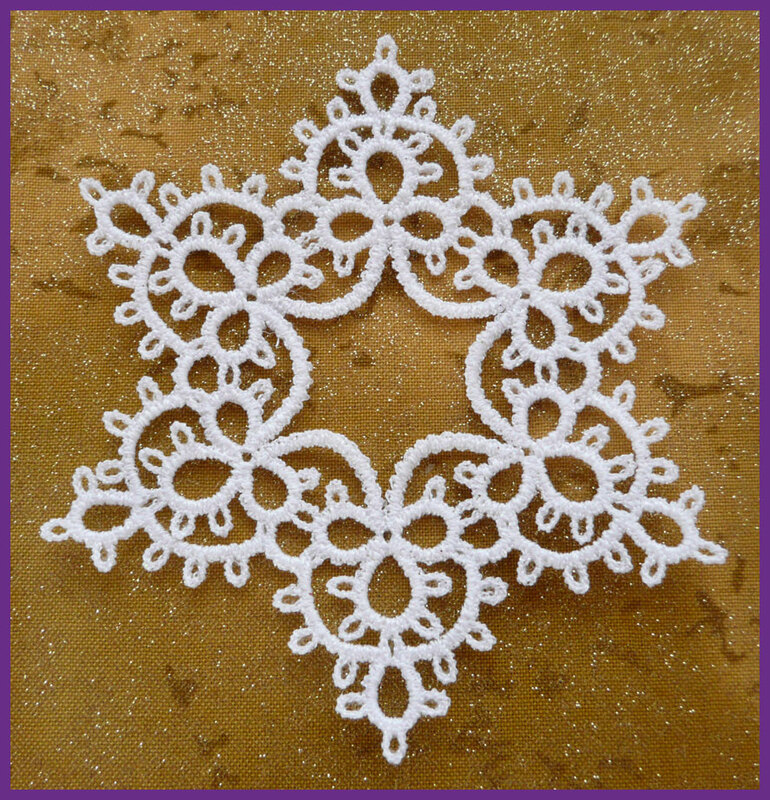 you will see how handy tatting was to take something simple and ordinary and then transform it into something really pretty and precious. 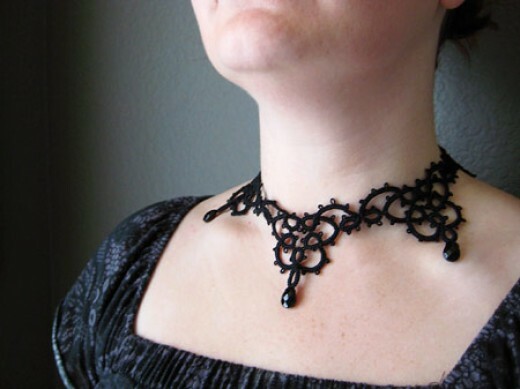 In fact, even special underwear and lingerie have been made to look more appealing with the use of this now not so popular art of tatting. But all is not lost as even today such handmade things have a lot of value in the market and true connoisseurs prefer the handmade pieces to things that are made in machines. 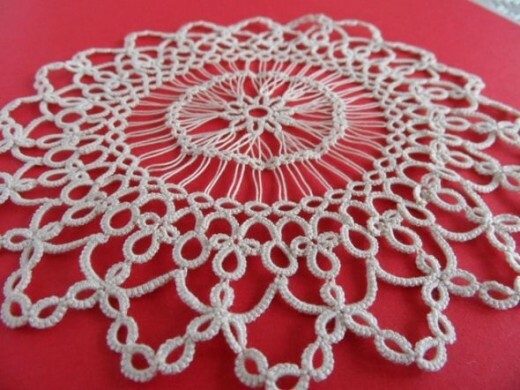 The thing about lace that is made by tatting is that it is quite hardy and longer lasting in spite of its delicate appearance. 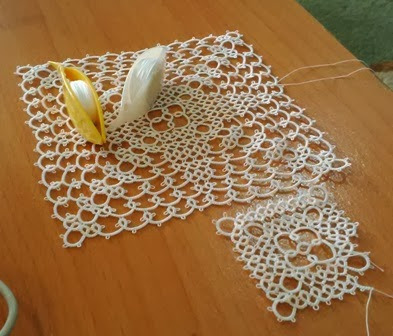 The fact is that tatting uses a series of loops and knots to form chains and rings that are part of the lace that is created by using tatting. 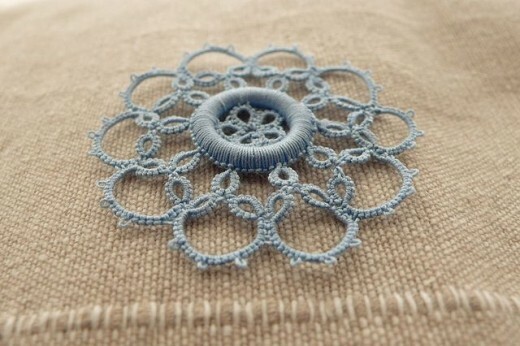 If you look at the history of tatting, then you can probably trace it back to the beginning of the nineteenth century. 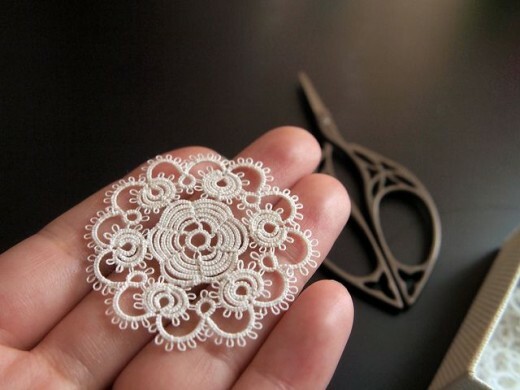 As a matter of fact, the art of tatting came about to ensure that people have access to lace like cloth without going to all that expense. 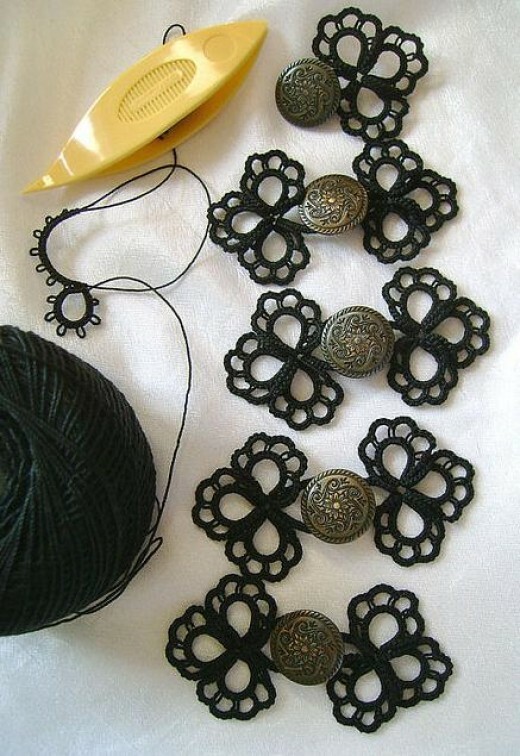 The truth is tatting is something of an art that needs patience and lots of skill to learn as one of the shortcomings is that if there is a mistake then it cannot be undone as the whole process is about knotting. 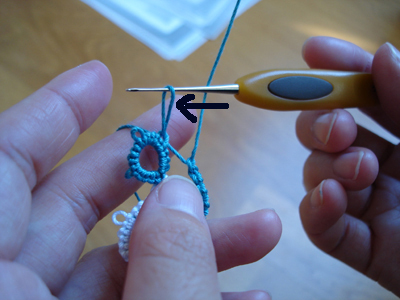 Tatting using a needle: In this case, the tatting process is done by creating knots that are made on a long and blunt needle. 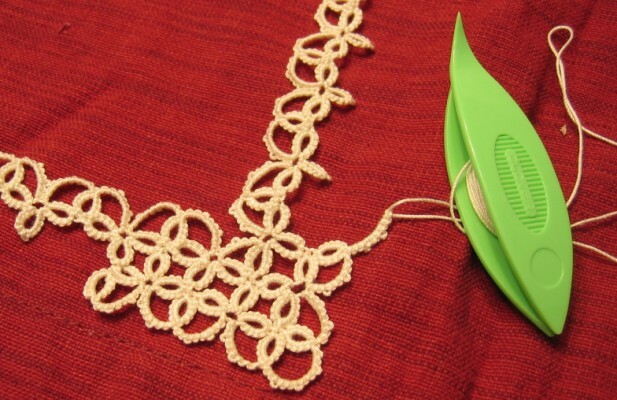 This is considered by many as the easier way of tatting. 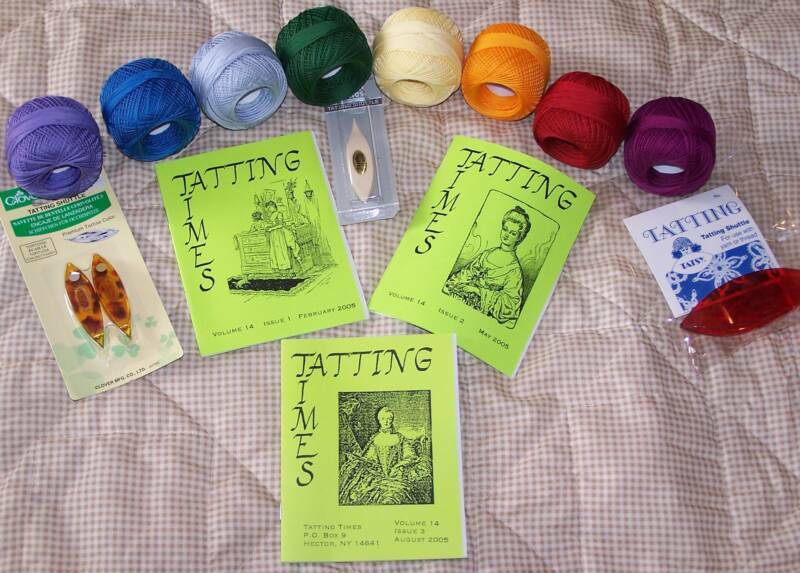 You could probably use this method to learn tatting and then move on to tatting with a shuttle. 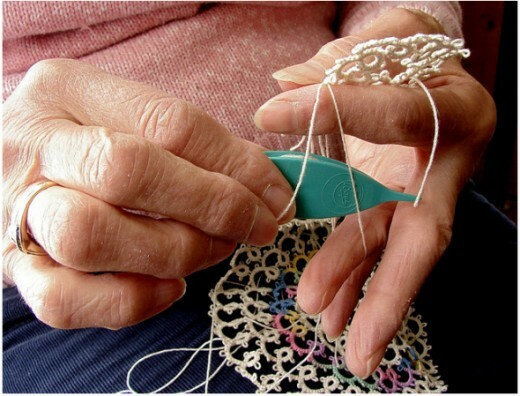 Tatting using a shuttle: This can be considered a more traditional way of tatting. 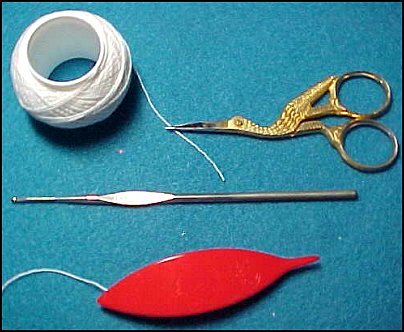 The shuttle in question used for tatting is an object that is oval in shape. 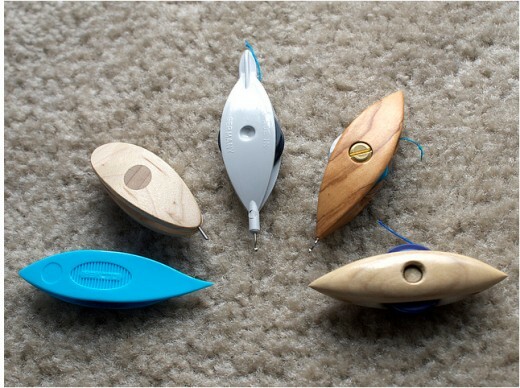 This shuttle is used to create the knots. 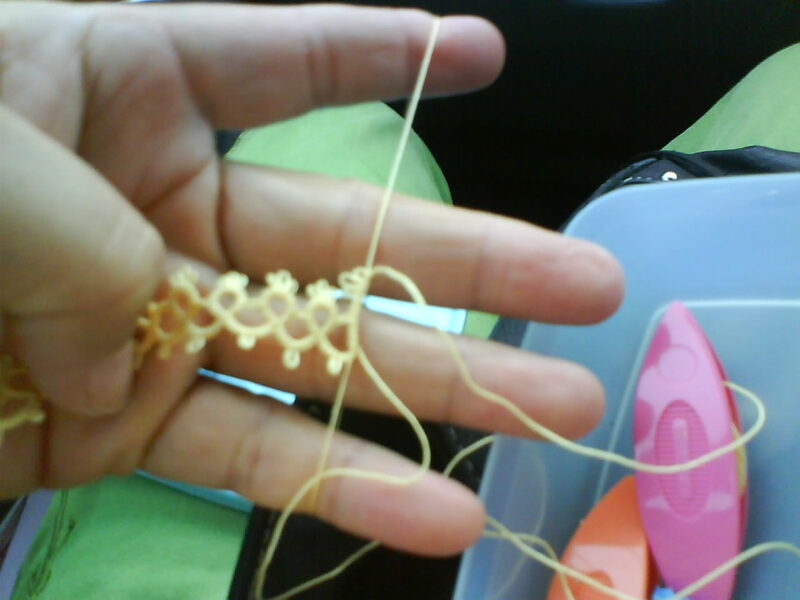 The results of tatting using this method definitely seem to have a better appearance. However, even though the results are very impressive, the method is not easy to master at all. 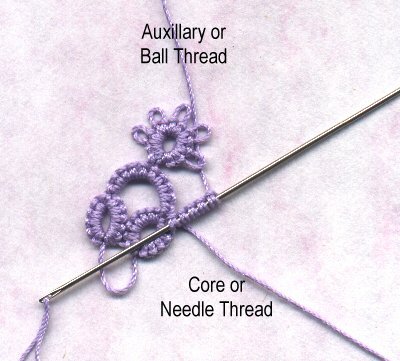 In fact, you will find that the needle tatting is much easier to do than the one using the shuttle.